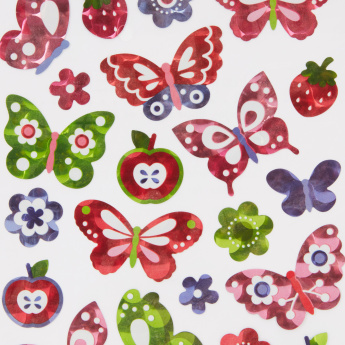 Spruce up the look of your child's bedroom by putting this set of butterfly stickers. 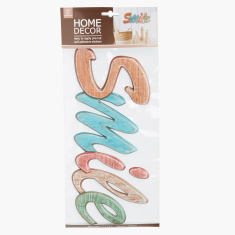 It has a stunning look that will be loved as it complements the decor of the room. 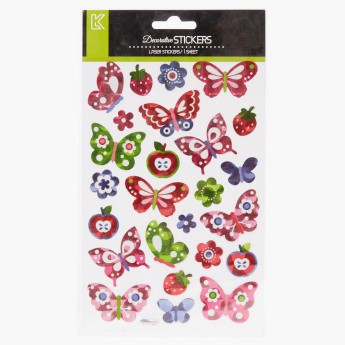 These stickers are of good quality, thus offer lasting utility.